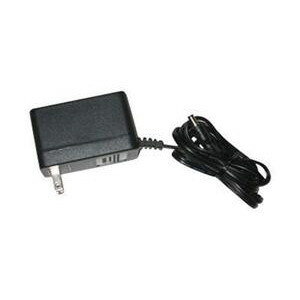 The EnGenius DuraFon Pro Replacement Power Supply (AC Wall Adapter) for the Base Unit. *Important Note: Due to the manufactures return policy, No Refunds or Returns. All sales final on this EnGenius accessory.